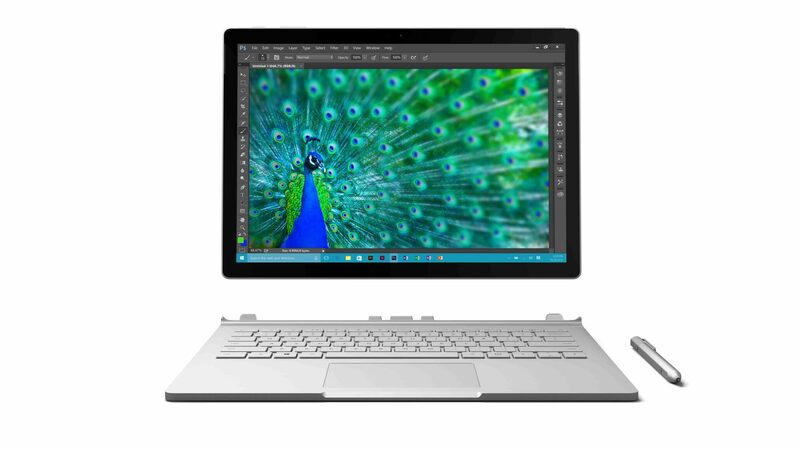 In wake of UK’s continued deteriorating currency due to the Brexit saga, Microsoft has increased the price of all its Surface Book models. Those residing in the United Kingdom will have to pay more to get their hands on the company’s premium notebook lineup and if they want to experience the enterprise software too, they will have to pay more for that. The base model will be shipped out without a dedicated graphics chip while the remaining models will feature NVIDIA’s GTX 940MX graphics processor. However, Microsoft has added a small discount of £20 when you purchase the Surface Book with Microsoft Office. Though it is insignificant in comparison to the price you will pay for the entire machine, it does provide an iota of comfort. This news comes after Microsoft had been rumored to announce its Surface Pro 5, which is scheduled to be unveiled during the first quarter of this year. Even if the prices have been increased, we have yet to see how the software giant is going to revise the retail pricing for its upgraded Surface Book.